Scooper - Technology News: Will there be a retirement age in the future? 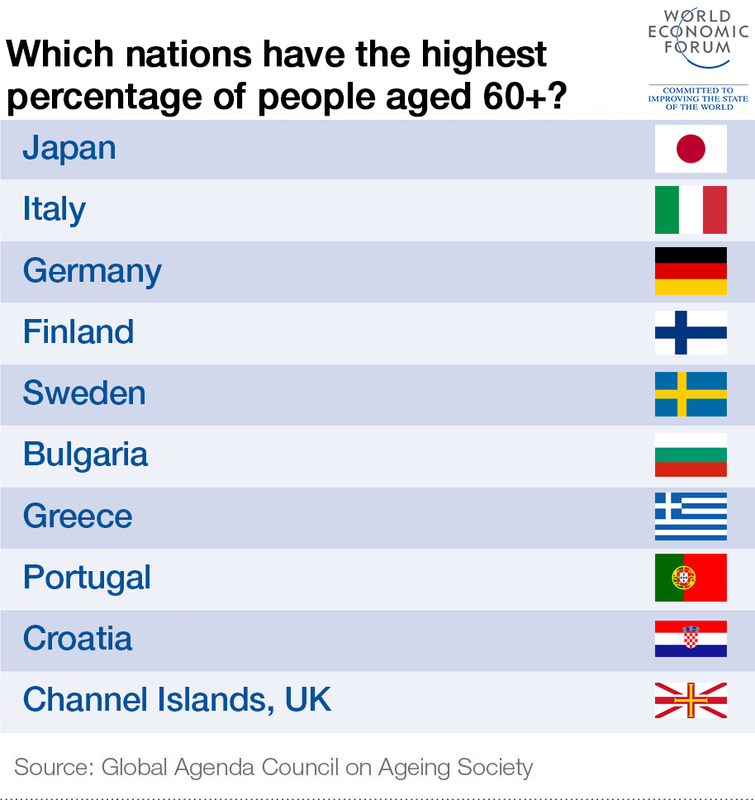 Will there be a retirement age in the future? With the elderly beginning to outnumber the young around the world, workers, employers, and policymakers are rethinking retirement — what work we do, when to stop, and how to spend our later years. The global demographic transition, described by a panel Thursday at the Harvard T.H. Chan School of Public Health , is tied to rapidly expanding life spans and declining birthrates. While it is furthest along in developed nations such as Italy, Japan, Germany, and France — with the United States not far behind — it is also a factor in rapidly developing nations like China and India. The largest impact will likely occur at the intersection of work and retirement, said Berkman. An increase in retirement years is already beginning to stress Social Security, created when most people lived just a year or two after receiving benefits and many among disadvantaged populations didn’t live long enough to receive any. Berkman was joined at the event — “The Aging Workforce: Challenges and Benefits for the Public’s Health” — by Francine Grodstein , a professor of medicine at Harvard Medical School ; Debra Whitman , chief public policy officer for AARP ; and Christina Matz-Costa , a senior research associate at the Center on Aging & Work at Boston College. Chris Arnold of National Public Radio moderated the discussion. Crucial to understanding the issue, Berkman said, is the idea that seniors who continue working will take jobs from younger people. This is a fallacy, she said, because people who continue to work spur new employment, creating enough jobs to go around. That doesn’t mean that employers are always willing to hire older workers hunting for jobs, making age discrimination a significant problem. Whitman said that surveys of AARP members show that most expect to work into their 60s and 70s. This is good news from a health standpoint, she said, because the engagement that work provides supports cognitive health, slows mental decline, and lessens isolation. It’s also good news for the economy, she said, because the Baby Boomer generation is the best educated and most experienced in history. But many workers who expect to stay on the job aren’t doing it for their health. Retirement was once considered a three-legged stool, Whitman said, supported by Social Security, savings, and private pensions. But pensions especially have grown wobbly over the past three decades. While continuing to work is an option for the healthy, the disabled and sick, who make up about half the aging population, face a range of serious challenges, many financial. Panelists said it’s important for employers to understand that diversity in the workplace, known to improve productivity and innovation, includes having employees of different ages working side by side. Physical challenges — particularly for those in demanding jobs — can be met by shifting assignments, increasing mentoring, and using ergonomically designed equipment that reduces physical strain. And work patterns should be reviewed, the experts said. Older workers are often most interested in part-time or periodic employment. Also key, as Matz-Costa pointed out, is that employees have a chance to do tasks they find meaningful and engaging. “Thinking about [work] more broadly could be crucial in the coming decades,” Berkman said. Being able to work, of course, depends on maintaining health into old age. Changes to diet and lifestyle can make a major difference, Grodstein said, even if they don’t come until midlife or older.